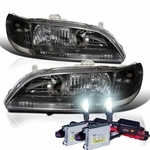 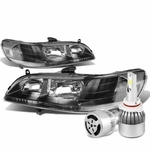 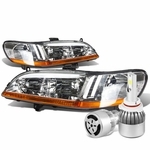 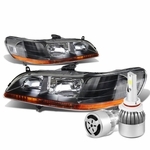 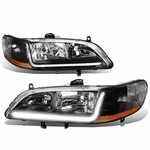 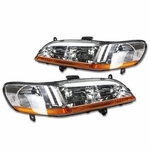 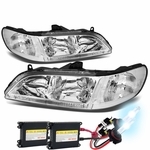 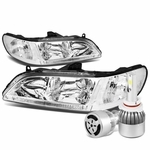 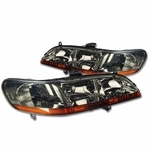 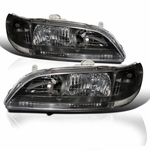 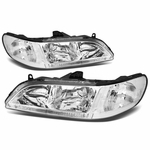 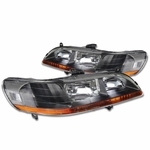 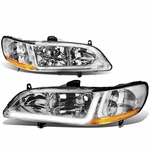 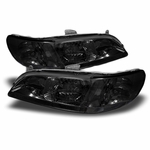 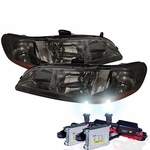 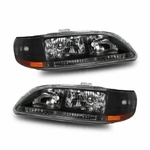 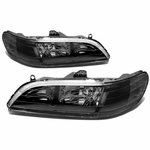 Introducing 1998-2002 Honda Accord JDM style crstal headlights. 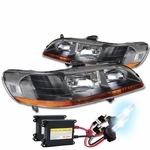 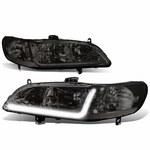 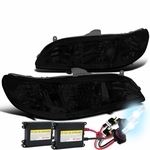 Design to enhance front end appearance and a replacement alternative of the OEM headlights. 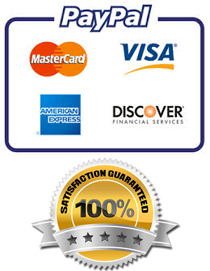 Manufactured by OE certified factory to ensure precise fitment and quality. 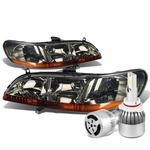 The headlights are design to give the car a instant make-over and have better night time visibility. 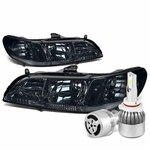 High quality and ensure perfect fitment.